Alibaba Group was established in 1999 by 18 people led by Jack Ma, a former English teacher from Hangzhou, China. 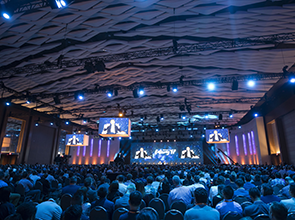 From the outset, the company’s founders shared a belief that the Internet would level the playing field by enabling small enterprises to leverage innovation and technology to grow and compete more effectively in the domestic and global economies. Since launching its first website helping small Chinese exporters, manufacturers and entrepreneurs to sell internationally, Alibaba Group has grown into a global leader in online and mobile commerce. Today the company and its related companies operate leading wholesale and retail online marketplaces as well as businesses in cloud computing, digital media and entertainment, innovation initiatives and others. 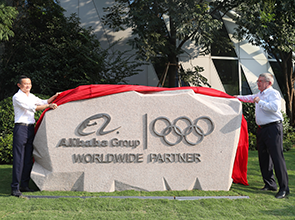 The International Olympic Committee and Alibaba Group jointly announce a long-term partnership through 2028. 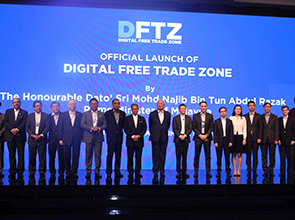 Alibaba Group announces plans to establish the first overseas e-hub under the Electronic World Trade Platform (eWTP) initiative together with the Malaysia Digital Economy Corporation (MDEC). 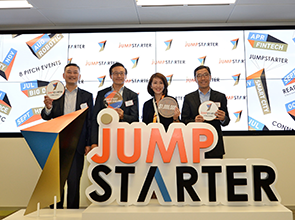 The Hong Kong Entrepreneurs Fund launches JUMPSTARTER 2017, Hong Kong’s largest start-up competition, together with Cyberport and HKSTP. 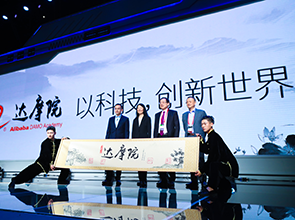 Alibaba Group officially launches Tmall World, an initiative to serve the 100 million-strong overseas Chinese market worldwide. Alibaba Group holds the inaugural Gateway conference in the U.S.
Alibaba Group increases its stake in Lazada Group from 51% to approximately 83%. 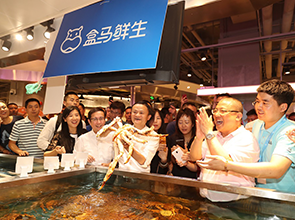 Alibaba Group unveils the Hema supermarket, an example of the “New Retail” model which it has successfully incubated for the past two years. 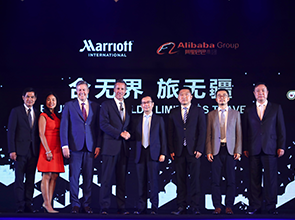 Alibaba Group upgrades its loyalty program for Taobao and Tmall members and establishes a joint venture with Marriott International to redefine the travel experience for Chinese consumers. Alibaba Group increases its ownership of Cainiao Network to a majority stake of 51%. Alibaba Group launches an innovative global research program, Alibaba DAMO Academy. Aibaba Cloud opens a data center in Malaysia. 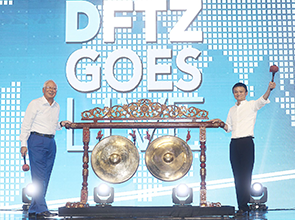 Alibaba Group’s first overseas eWTP hub goes live in Malaysia. 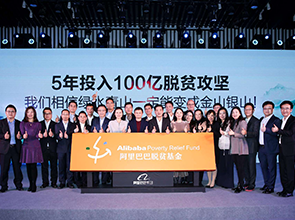 Alibaba Group announces a RMB10 billion Alibaba Poverty Relief Fund.